Emotions run high after the presidential election, as Americans and the world react to the outcome. Protests have erupted throughout the country, as the nation becomes increasingly divided in the wake of Donald Trump’s victory. 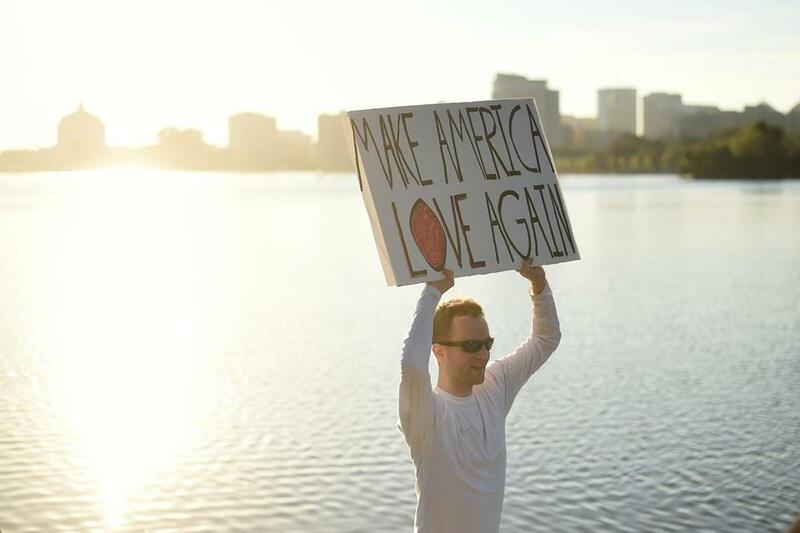 A protester against President-elect Donald Trump holds a sign as he jogs around Lake Merritt in Oakland, Calif., Nov. 13. Americans head to the polls today across the nation to select the next president, other political seats, and a number of ballot questions. 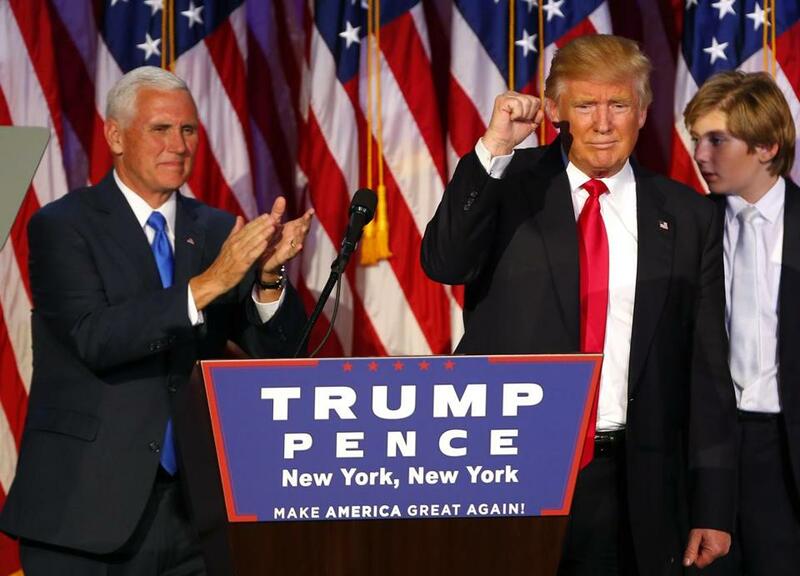 As day turned to night, the country witnessed a presidential election for the ages with Donald Trump becoming elected president..
Donald Trump celebrates with his running mate Mike Pence (left) as he speaks to supporters at Donald Trump’s Election Night event at the New York Hilton Midtown. Dazzling clusters of cube-shaped houses perched on top of Andalusia’s olive tree-studded mountains, the “Pueblos Blancos”, or white villages, are named for the lime wash the buildings are painted with to keep the interiors cool. The labyrinths of narrow alleyways are a throwback to when this Spanish region was known as Al-Andalus, and was part of a medieval Muslim territory. While this region is stunningly beautiful and a big draw to tourists visiting the south of Spain, it is also one of the poorest areas in the country and has one of the highest unemployment rates in the European Union. 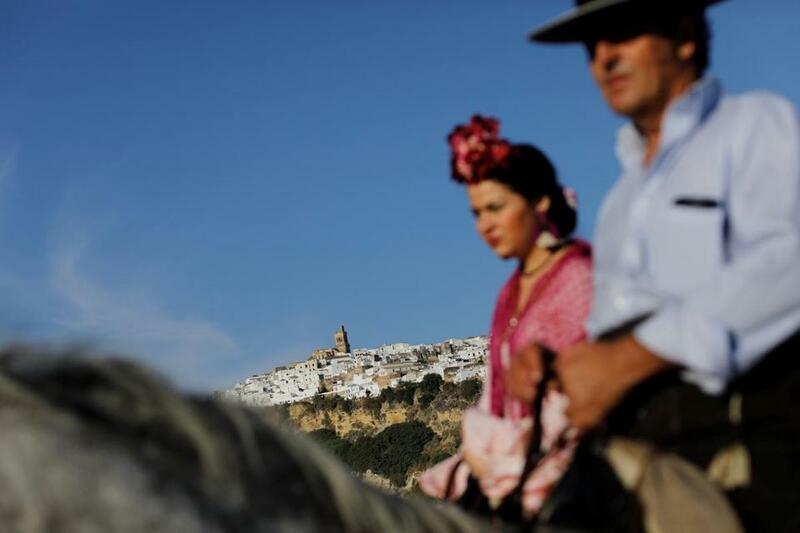 Pilgrims make their way to the shrine of Christ of Romeral as they ride past the white village of Arcos de la Frontera, southern Spain, Sept. 11, 2016. Here’s a look at some of the best images taken by Globe photographers last month, including Halloween, fall color, life in the Theater District, and the end of the David Ortiz era. 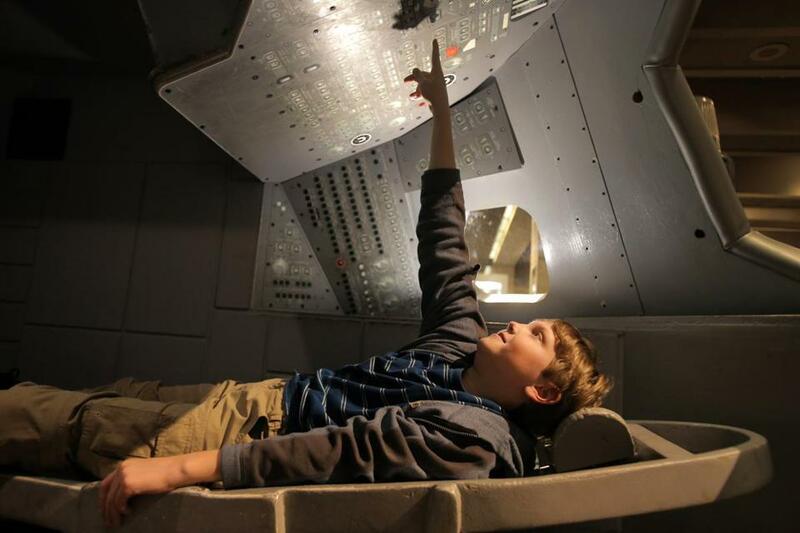 Anson Knoblach, 10, of Chandler, Ariz., plays inside a model of the Apollo command module.at the Museum of Science in Cambridge. 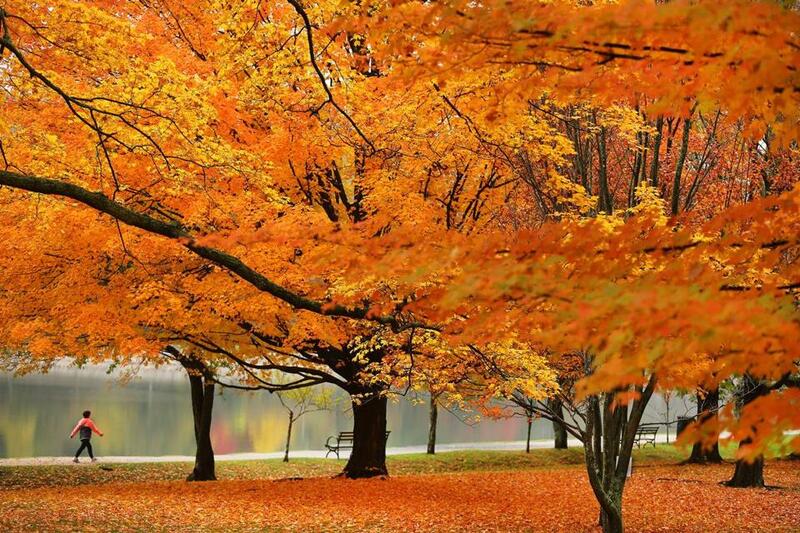 Photographers around the world capture colorful scenes of fall. Foliage transforms our landscapes into a sea of vibrant hues, as the seasonal light sets it aglow. Trees show their full colors, as a woman passes along the calm water of Reservoir Park in Brookline, Mass.